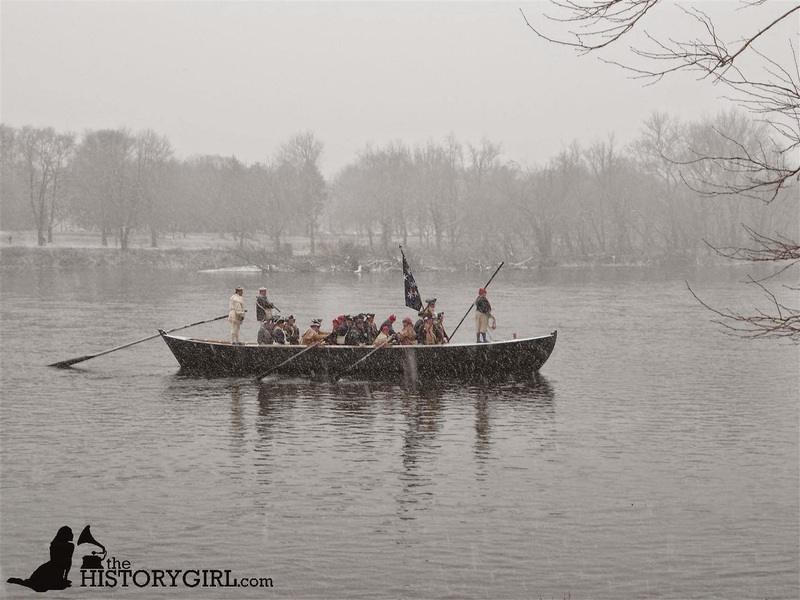 NJ Weekend Historical Happenings: 12/9/17 - 12/10/17 ~ The History Girl! The Brick Township Historical Society will sponsor its annual holiday event called “Christmas in Brick – Post Civil War” on Friday from 3:00 - 7:00 pm and on Saturday from 3:00 - 7:00 pm at its Havens Homestead Museum, 521 Herbertsville Road, Brick, NJ. Special decorations will add a festive atmosphere. There will be entertainment and refreshments. A Santa Claus will be present for picture taking. Tickets are $5.00 each for adults, and children under 12 and first responders are free. Tickets can be purchased upon arrival. The Lizzie Herbert Gift Shop will be open with holiday specials. The other three buildings will be open for viewing. Parking is in a lot 150 feet east of the museum building. The sign by the driveway to the lot says “Robert Anstett Cultural Arts Center." For more information, call 732-785-2500 or visit www.bricktwphistoricalsociety.com. 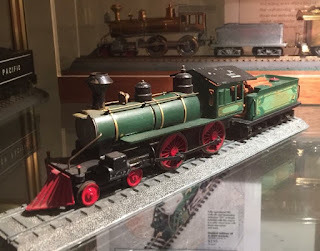 On Friday evening, visit the Hill Memorial Museum and view the oldest building continuously operating as a museum in the State of New Jersey, beautifully decorated for the holidays. The Hill Memorial Building was constructed for the Sussex County Historical Society in 1916 and dedicated June 8, 1917. This year’s theme will focus on the Hill Memorial Building’s 100th year celebration. 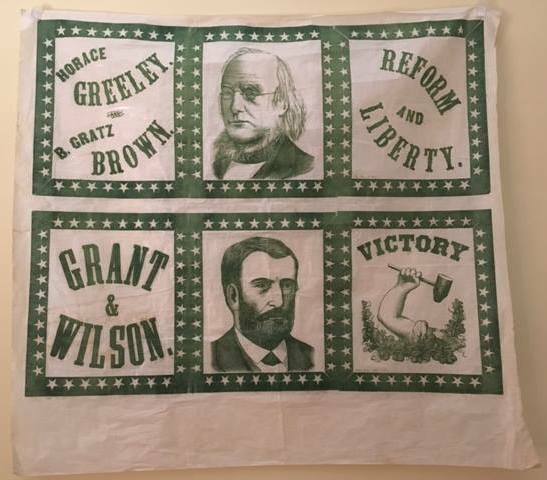 The open house will take place from 6:30 - 8:00 pm at the Hill Memorial Museum, 82 Main Street, Newton, NJ. Free admission and refreshments. 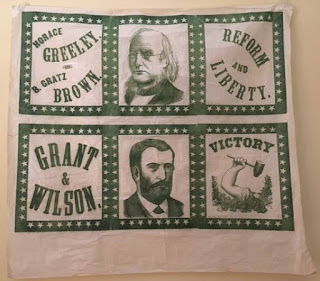 For more information, call 973-383-6010 or visit www.sussexcountyhistory.org. 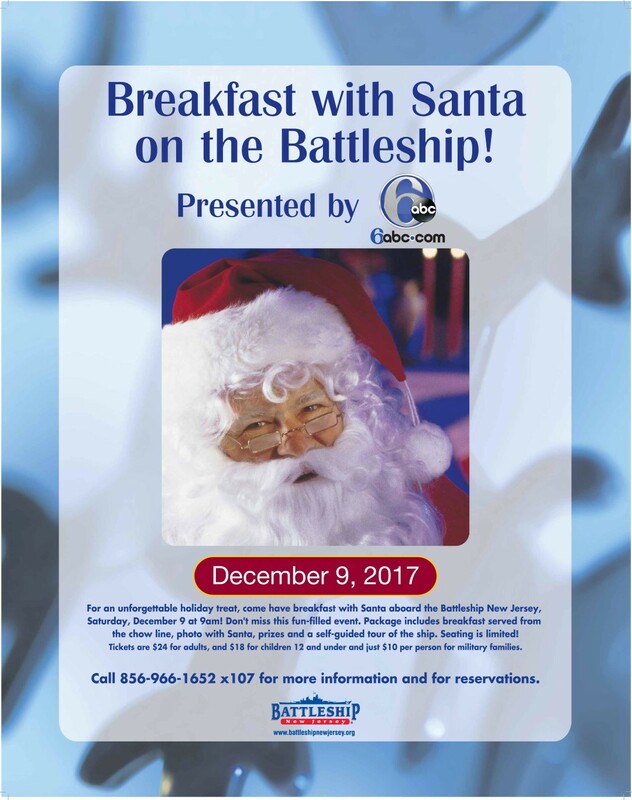 Santa’s Coming to Ocean County Historical Society! Bring your children and grandchildren to Ocean County Historical Society on Saturday between 11:00 am and 2:00 pm, and take their photo (bring your own camera) with Santa Claus. Our Victorian home at 26 Hadley Avenue, Toms River, NJ is beautifully decorated for the holidays and docents will be available for a guided tour of each of the rooms. There is no charge, but donations will be accepted. For more information, call 732-341-1880. Paulsdale is open to the public for a Holiday Open House from 2:00 pm - 4:00 pm. Paulsdale is the birthplace of Quaker suffragist Alice Paul. The home will be decorated in Quaker fashion by The Garden of Mount Laurel and guests can peruse the gift shop,enjoy free tours of the house, refreshments and more. Learn about Alice Paul's life and work and the site's present day use as a girl's leadership center. Admission is free. Bring the kids! Santa will be here for photographs! A $10 donation for the Rotary Club of Mt. Laurel is requested. On Saturday from 6:00 pm until 9:00 pm, there will be hourly group tours by candle-light, featuring costumed interpreters, hearthside cooking presentations, and refreshments, at the Wallace House and Old Dutch Parsonage State Historic sites. There is $10 per-person fee to attend this program. All visitors must register for this program in advance. Visitors may register for the 6:00 pm, 7:00 pm or 8:00 pm tour. Each hourly tour will be limited to ten visitors per group. Call 908-725-1015 to register. Please register early. 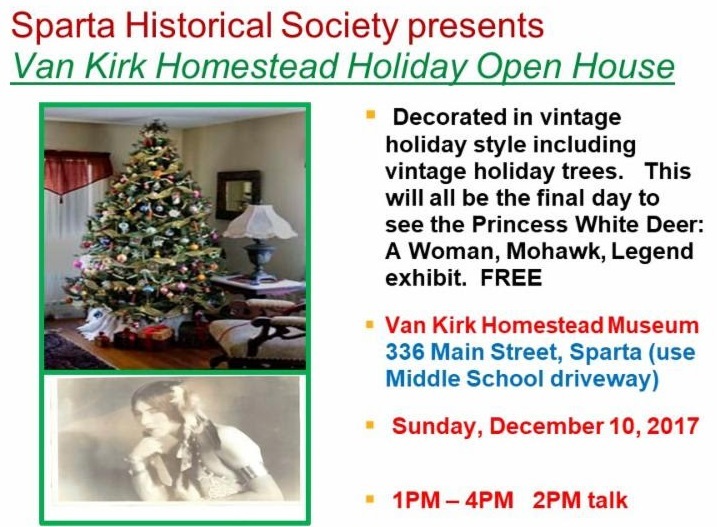 The Abraham Staats House will be decked out in festive finery and offer seasonal music and tours, on Saturday from 1:00 - 3:00 pm. Join us for the fabulous Franklin Township HS Madrigal Singers, directed by Tim Walton. The performance will start promptly at 1:00 pm. 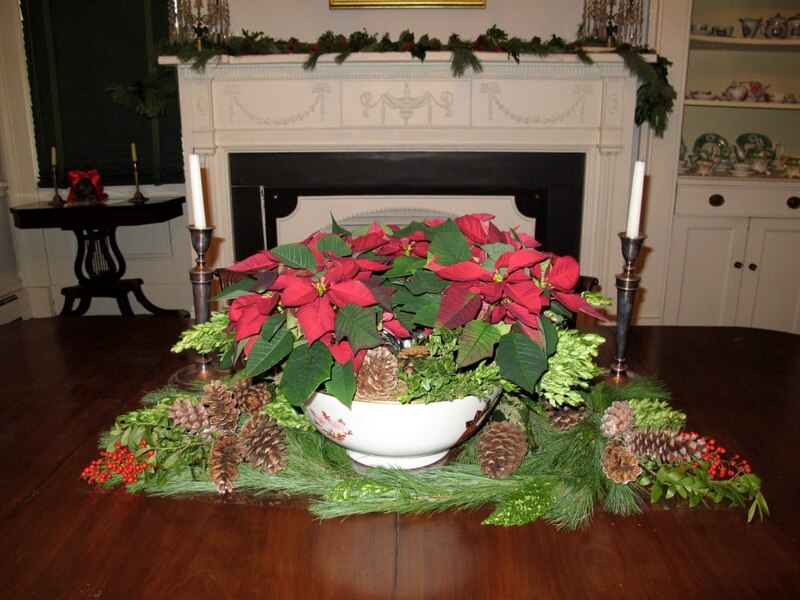 Afterwards, tour the house rooms featuring seasonal decorations by local organizations. House closes at 3:00 pm. Free admission, donations accepted. For more information, visit www.staatshouse.org. Please join the Union Forge Heritage Association in celebrating the Holiday Season at the 1760 Historic Joseph Turner House and history museum. Enjoy holiday cheer and the company of family and neighbors. Hours on Saturday are 2:00 - 7:00 pm and Sunday from 1:00 - 5:00 pm. Saturday's open house includes a special harp concert at 3:00 pm by Mary Cruz of Harp Time. Suggested donation $10. 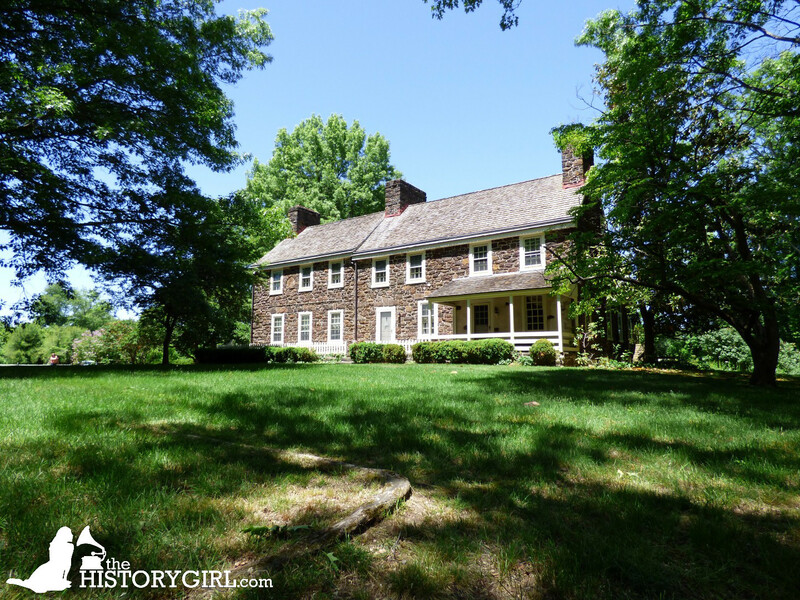 The 1760 Joseph Turner House is located at 117 Van Syckles Road, Hampton, NJ. For more information and to RSVP, e-mail ufhanj@hotmail.com or visit www.unionforgeheritage.org. The annual Christmas Day crossing will take place from 12:00 noon to 3:00 pm on December 25, 2017 (actual crossing at 1:00 pm). The Christmas Day crossing is free. Celebrate the season at the Durand-Hedden House & Garden on Sunday from 1:00 - 4:00 pm with gingerbread houses, a paper ornament activity, treats, and shopping. Gingerbread House Contestants must enter by Saturday, December 9. 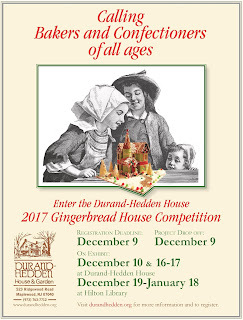 Visit www.DurandHedden.org for details and to enter. Kids, families, and adults are welcome. Note that we have a Little Ones category this year. Children can also visit with our Victorian Santa on the Sunday – be sure to have your camera ready. On Sunday from 1:00 - 3:00 pm at Lambert Castle, the Passaic County Historical Society will be welcoming children and their families to the Castle for story-telling and sing-a-long with Santa and Mrs. Claus. Join Santa and Mrs. Claus as they read holiday stories and sing holiday songs. Refreshments will also be served. Admission is $15 for one child and one adult. Additional children and adults are $5 each. This program is recommended for children under 10 years of age. Reservations are required in advance, please be advised there is a limit of 45 children for this program, so please book early. Visa and Mastercard are accepted. 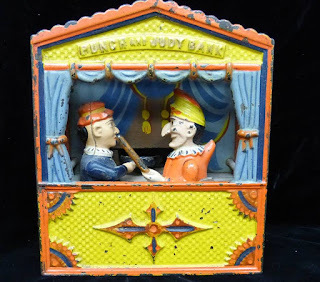 All proceeds to benefit the Passaic County Historical Society. 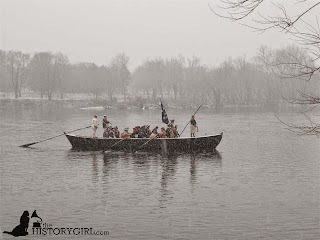 During the American Revolution, many men (and some women) gave their blood, sweat and tears to defend our unalienable rights for liberty and self-determination. Many of these "heroes" served in the Continental Army and helped our troops to ultimately achieve the impossible-the surrender of the British Army and the concession of our independence from British rule. Some of these men gave the ultimate sacrifice of their lives and others survived to enjoy the peace. Some are well known today, others forgotten over time, but no less important for their service. 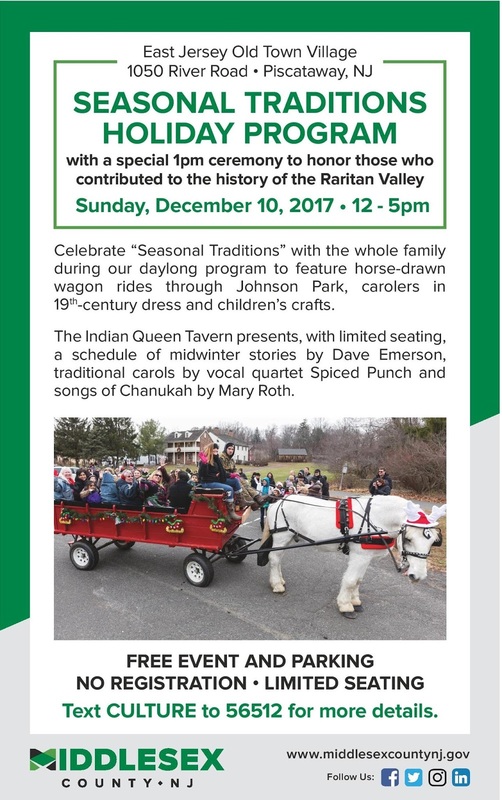 With an emphasis on the military campaigns in New Jersey, a few of these heroes will be remembered during the annual Candlelight Holiday Tours at Rockingham, on Sunday from 11:00 am - 4:00 pm. Visitors will be led around the rooms of the historic house by 18th-century-clad members of the Montgomery Township Live Historians club and hear tales of these brave few, which may include men such as General Washington, Alexander Hamilton and lesser-known John Glover. The candlelight tours will also feature period music by John Burkhalter of Practitioners of Musick. Partake of holiday goodies and warm drinks in the Children's Museum and visit our Museum Store to shop for items such as period toys, our own honey, books, our Rockingham DVD, quills and tricorn hats. 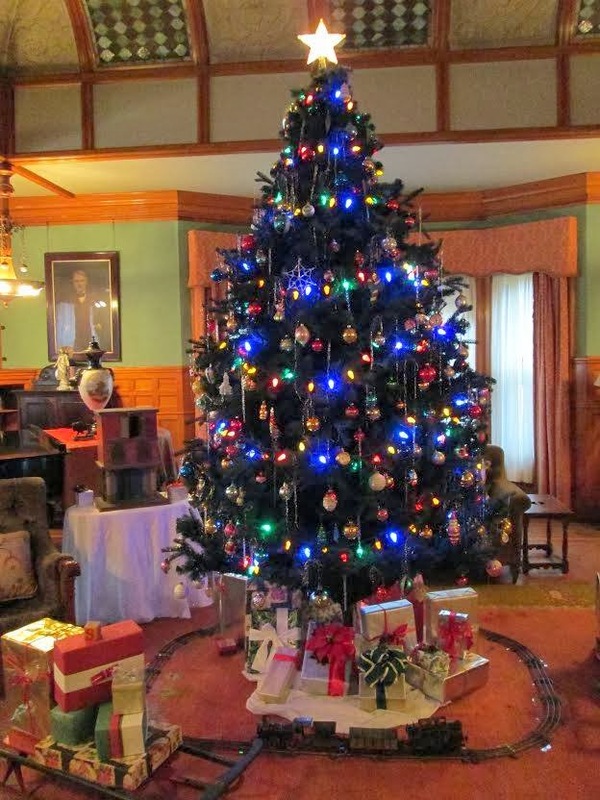 On Sunday, West Hill Manor, together with Peachfield, will hold a Candlelight Holiday House Tour. Both historic homes will be decorated for the holiday season. Admission to both houses is $10 per person and the tours run from 5:00 - 7:00 pm. Begin at either house and tour both houses for $10. Cash only, no photographs please. 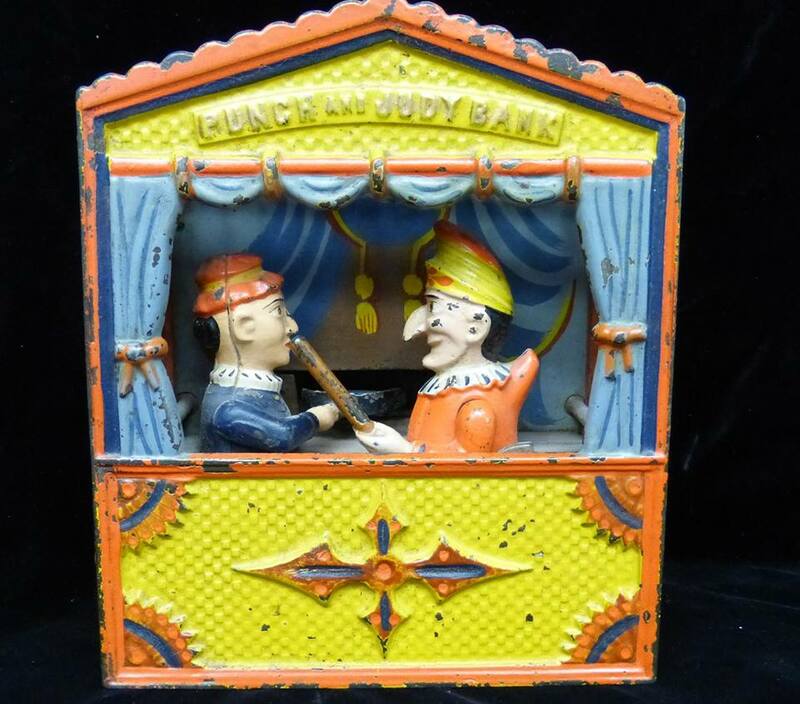 Macculloch Hall Historical Museum (MHHM) partners with the Morristown & Morris Township Library to celebrate Thomas Nast on the 115th anniversary of his death on Sunday at 1:30 pm. This walking tour starts at the Library in the Kirby Gallery with a guided tour of the Nast exhibit led by James Lewis, Head of the North Jersey Genealogy Center; continues down Miller Road past Villa Fontana, Nast’s family home; and concludes at MHHM with a tour of A Thomas Nast Christmas in the Upstairs Gallery by Ryan Hyman, F.M. Kirby Curator of Collections. This event is free and requires no pre-registration. Come dressed for the weather and walking. For more information, e-mail Executive Director, Patricia Pongracz at ppongracz@maccullochhall.org or call 973-538-2402, ext. 11.